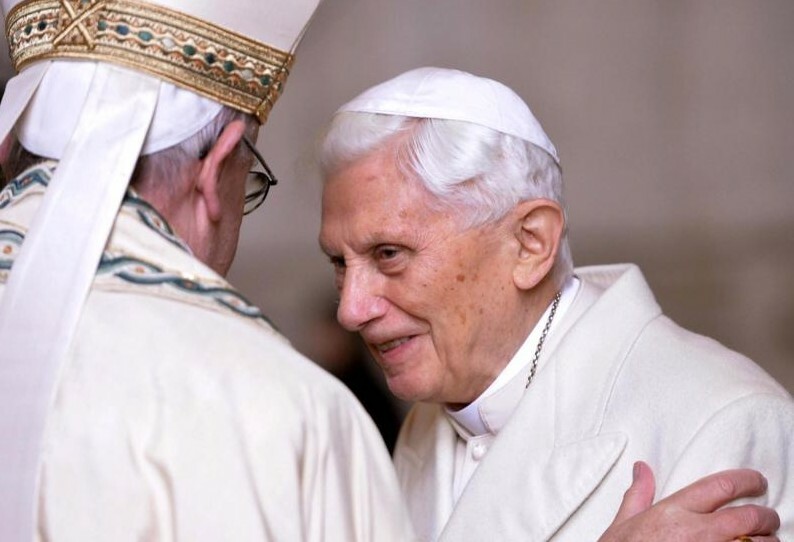 VATICAN CITY (CNS) — Although retired Pope Benedict XVI is growing more frail, there are no particular concerns or worries regarding his health, a Vatican spokesman said. “In April, Pope Benedict XVI turns 89 years old. He is like a candle that is slowly, serenely fading, as it happens with many of us. He is calm, in peace with God, with himself and the world,” Archbishop Ganswein told the Italian magazine BenEssere. The retired pope’s personal secretary added that Pope Benedict still retains “his refined, subtle sense of humor” and remains fond of cats. In that interview, published in mid-March with Belgian Jesuit Father Jacques Servais, Pope Benedict reflected on the theme of mercy as a “sign of the times” that shows how, deep down, people still experience a need for God.